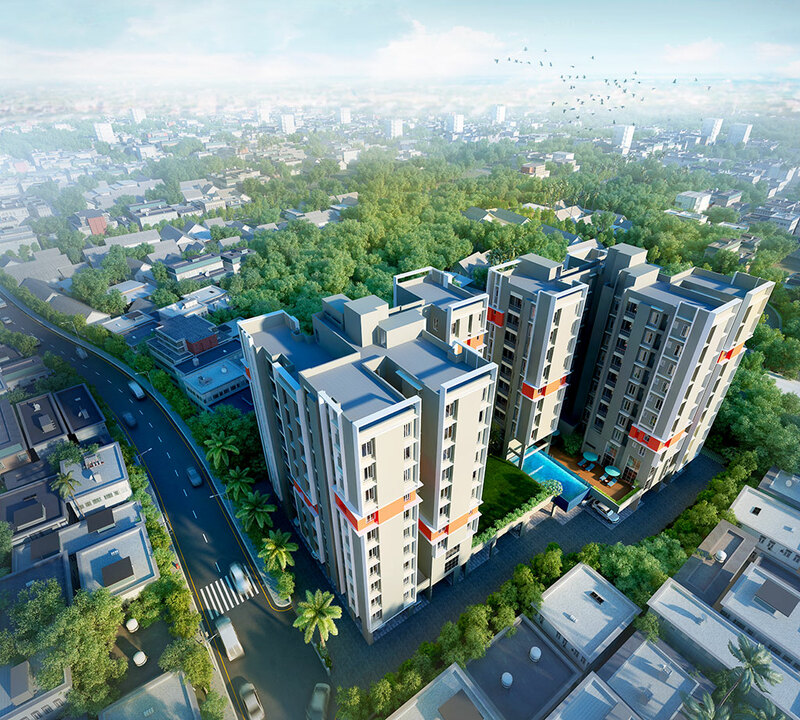 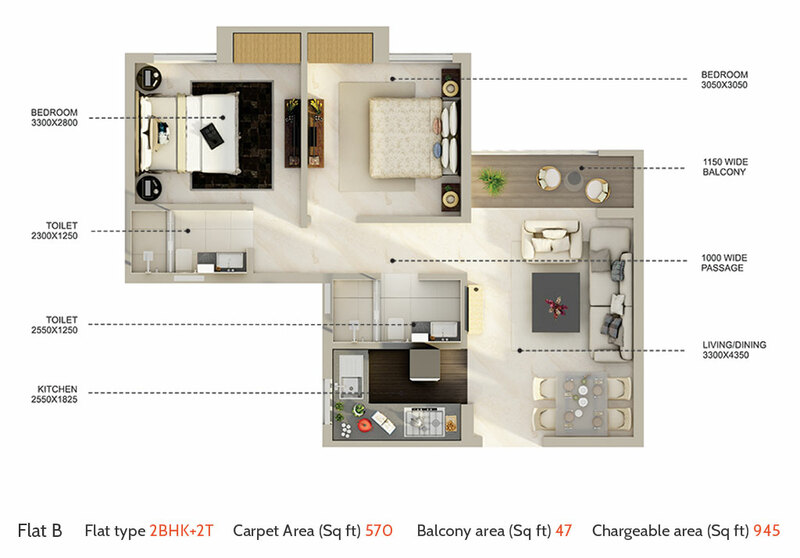 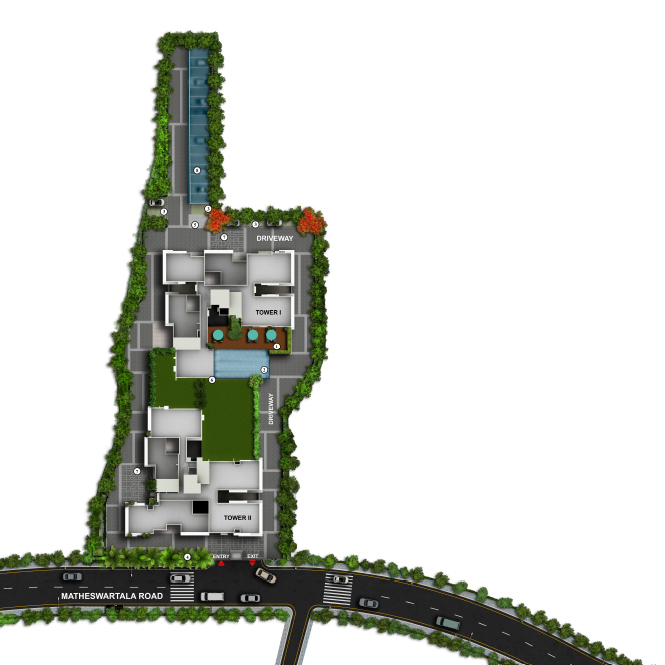 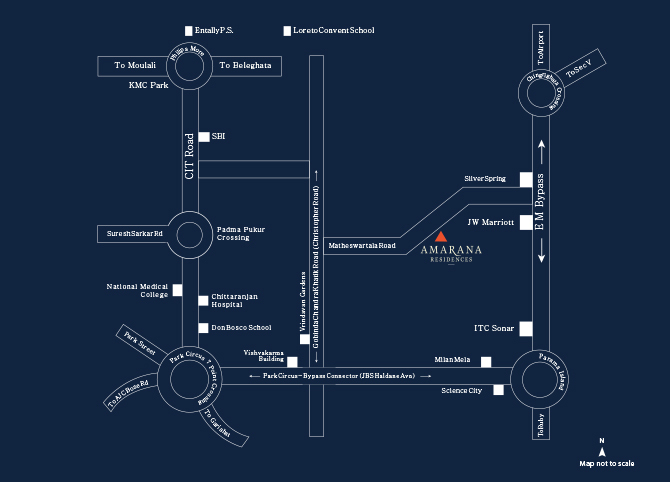 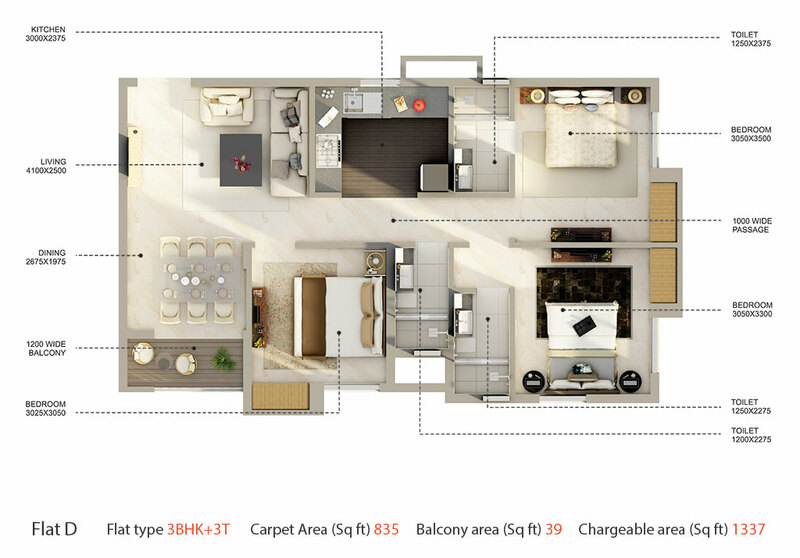 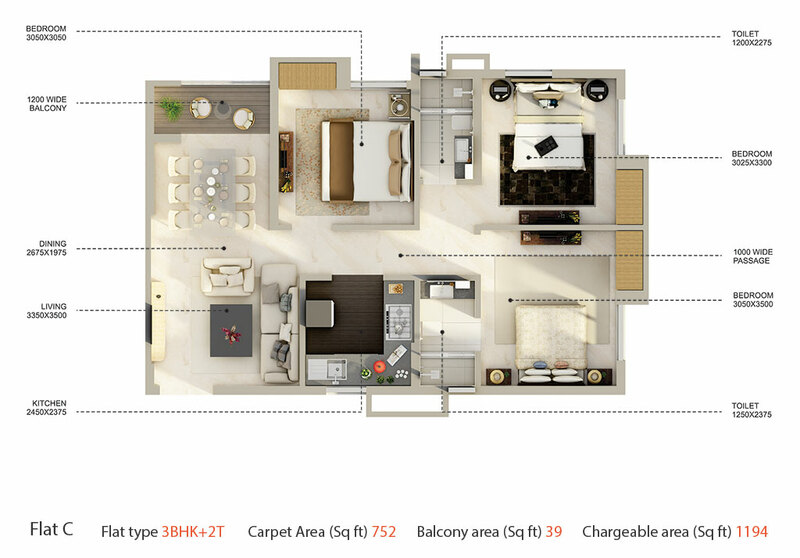 Amarana Residences is situated on Matheswartala Road, Kolkata. 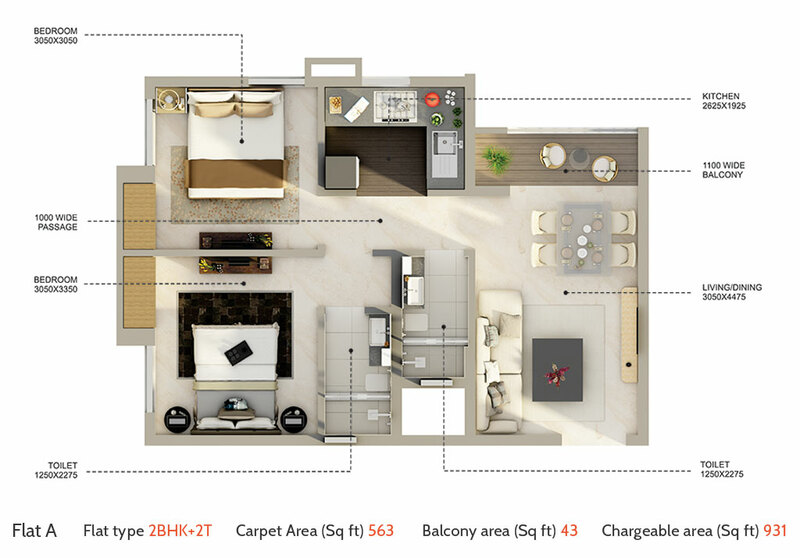 Set only 1.5km off EM Bypass, Amarana Residences is a stone’s throw away from the busy city life with key conveniences like markets, educational institutions, hospitals, hotels, restaurants and amusement parks in the vicinity, commuting long hours will become history. 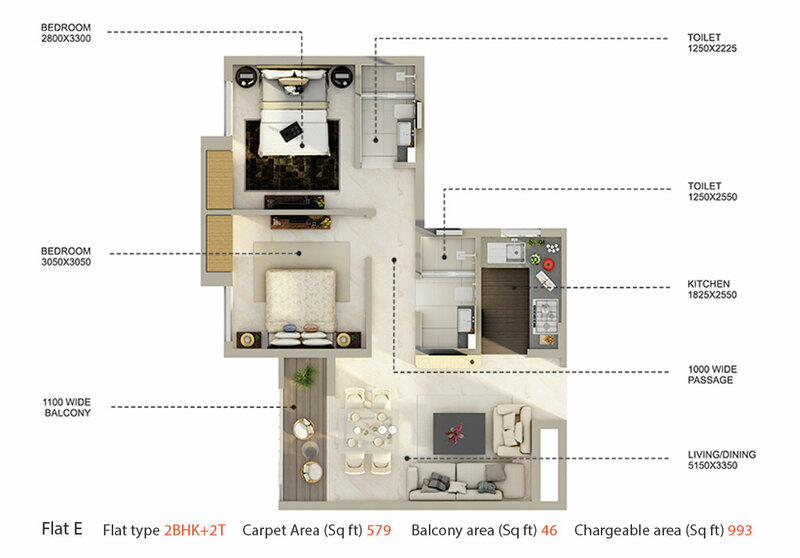 Vitrified tiles in master bedroom & other bedrooms.